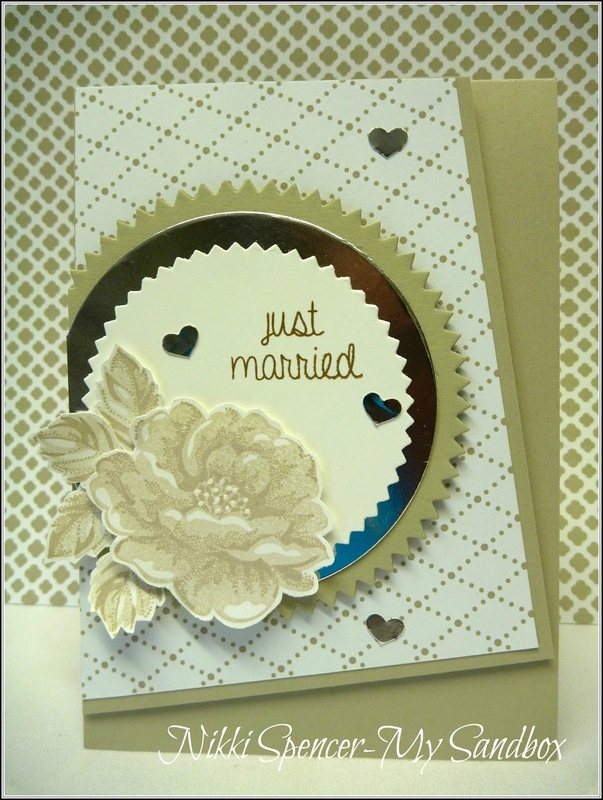 Well it's not long to wait until the release of the 2015/16 catalogue from Stampin Up...Yay! I've used the very yummy "Watermelon Wonder" one of the five new In-Colours and used a very simple colouring technique shared at Convention. 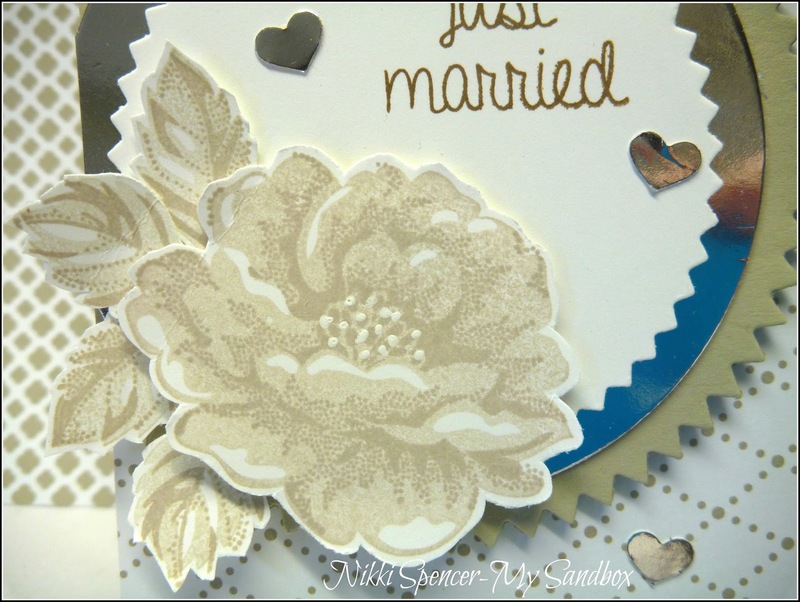 I stamped and coloured on some Shimmery White cardstock and it has the most gorgeous soft sparkle coming through. 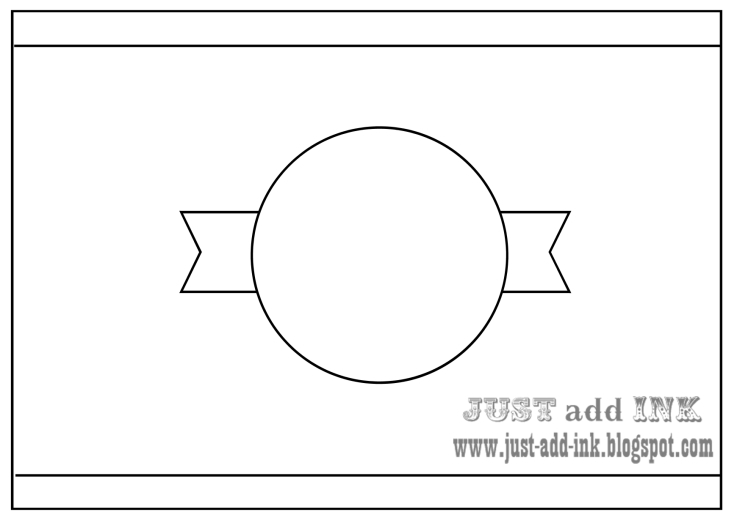 Woohoo!....It's Friday and that means it's a new challenge over at Just Add Ink. This week Kim has provided us with an awesome "CAS" sketch to work with. I really love the clean lines and simple elements and tried not to deviate to far from that in style. I'm having a bit of a Navy phase at the minute and felt that teamed with Lot's of white and a pop of gold, it was the perfect colour for a crisp clean card. The DT have created some great inspiration using the sketch, so don't forget to stop by the challenge blog and check them out. I just couldn't resist one more "Stippled Blossoms" creation before it's gone forever..:0( It's super simple in style, but perfect for a little note l wanted to send. I love the combination of Old Olive/White/Kraft & Blackberry Bliss, it's quite bold, but works well together. 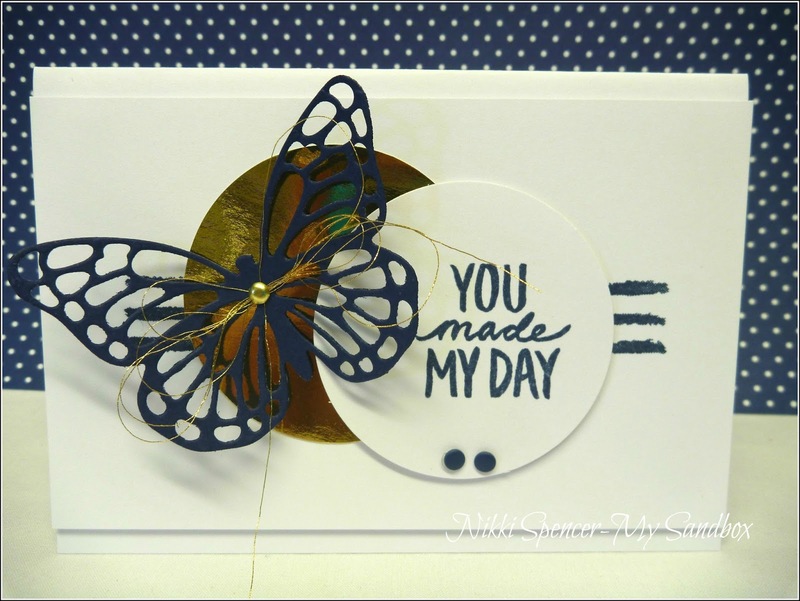 Afternoon lovelies, I thought l would share this sweet card using the "Indescribable Gift" set. 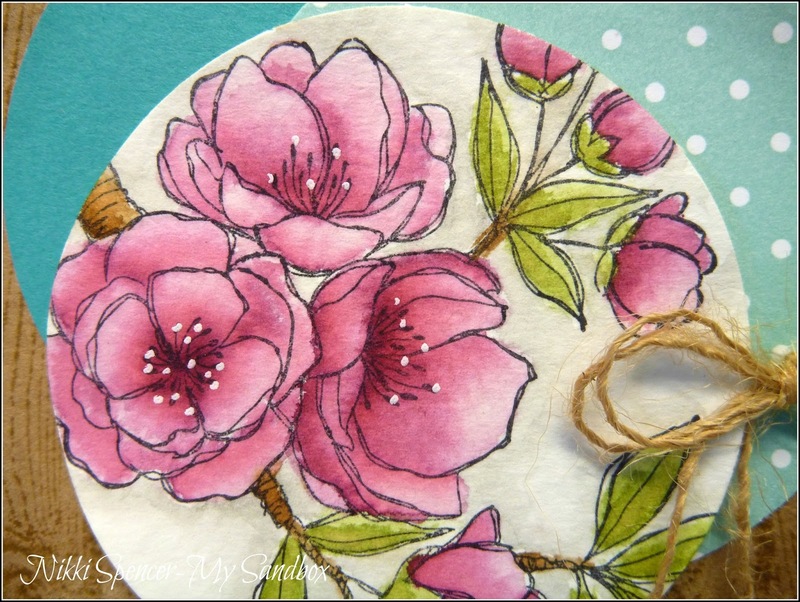 I had a little fun with water colouring on this one, using Rich Razzleberry & Pear Pizzazz. I kept it simple, keeping the focus on the image and was pretty pleased with the finished look. 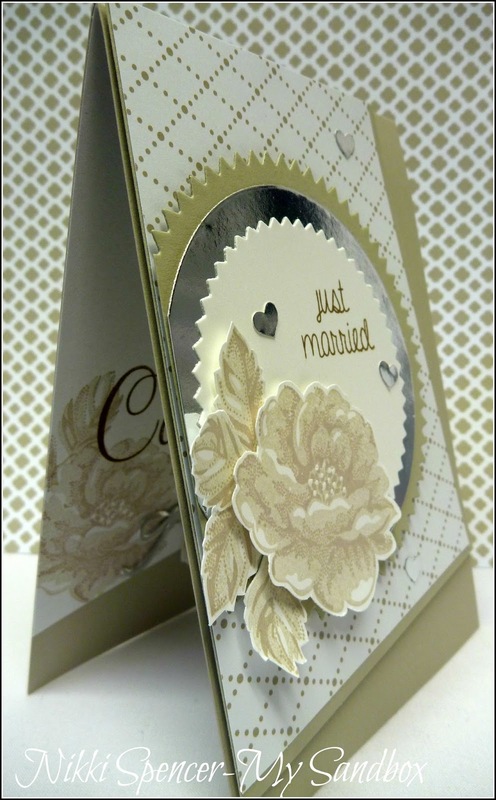 Happy Friday peeps, l hope you all have a fun weekend planned..:0) This week over at Just Add Ink, the lovely Jan McQueen has challenged us to "Just Add Weddings" to our projects! This was such a fun and easy challenge and l really enjoyed creating for this one. I love the tilted panel style, so that was my starting point and as l had just received my "Something Borrowed" dsp, that was my colour palette. Don't forget to pop on over and check out the rest of the DT projects! Good Morning, Just popping in to share a Painted Petals birthday card l made recently for a lovely JAI friend that l had the pleasure of sharing a few days with on the Gold Coast. It's very soft and pretty and uses the SAB dsp sponged with Soft Sky & Baked Brown Sugar. Morning! 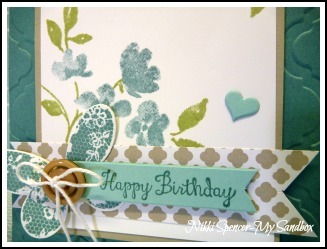 As promised I'm back to share the second gift bag l created with the fun new "Gift Bag" punch board from Stampin Up! 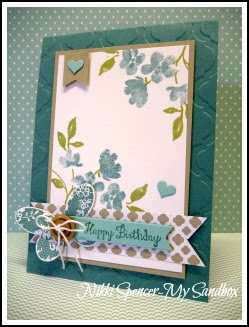 For this Mint gift bag, l used the same steps with 2 x 8-1/4" x 7-3/4" pieces of cardstock. 1. Line up the 8-1/4" side of the cardstock @ the start line, punch & score on sideline-horizontal line- V & center gusset lines. 2. Line up the sideline score mark and punch again. 3. Slide cardstock along so the right hand edge of your cardstock is flush with the right side of the punch board & "SCORE ONLY"@ the medium scoreline (do not punch). 4. Continue to score all the way along the "Horizontal" line. 5. Slide the medium scoreline all the way across to the start line & "PUNCH ONLY" (do not score). 6. Repeat all 5 steps on the second piece of cardstock. Assembled box size: W:4-7/8" H:7" D:2"
(This size is perfect for gifting a card & envelope set) It holds approx 10 of each. I started by making the standard sizes that the board suggests, but then l thought l'd have a go at making some more substantial sizes and here's what l came up with! This black one uses 2 x A4 cardstock. I've included a simple how to below. Assembled box size:W: 8-7/8" H: 7" D:2"
You now have a back & front, you're ready to put it together & decorate! I used some "NEW" yummy's on my tags. The RMDH set called "Sprinkles of life" & the coordinating "Tree builder" punch and "Build a Birthday" set. 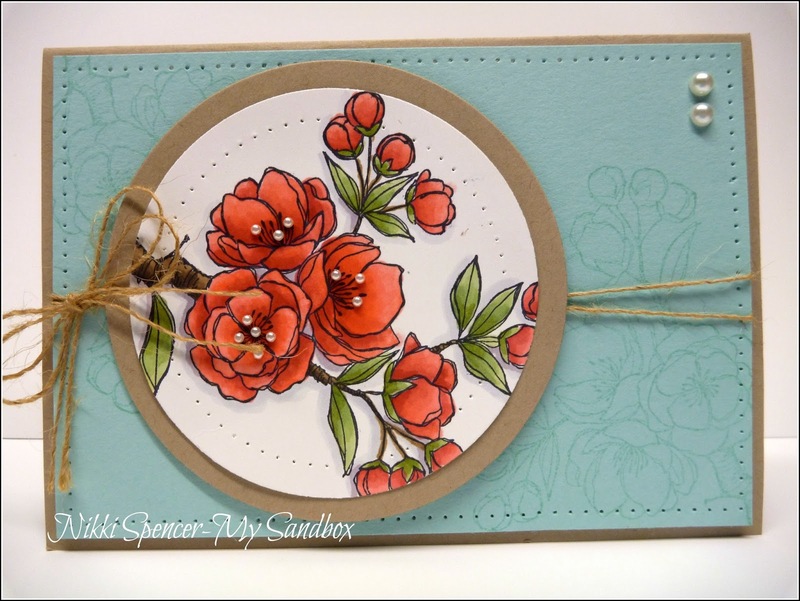 I used the Calypso Coral Blendies for colouring the "Indescribable Gift" flower image and really love the vibrancy. Pop over and be inspired by the fab inspiration from the rest of the design team. So this is the last sneak peek from Convention, before l start sharing some projects made with products purchased during our pre-order. Come July 2nd, they will all be available to order with the release of the 2015/16 Catalogue. 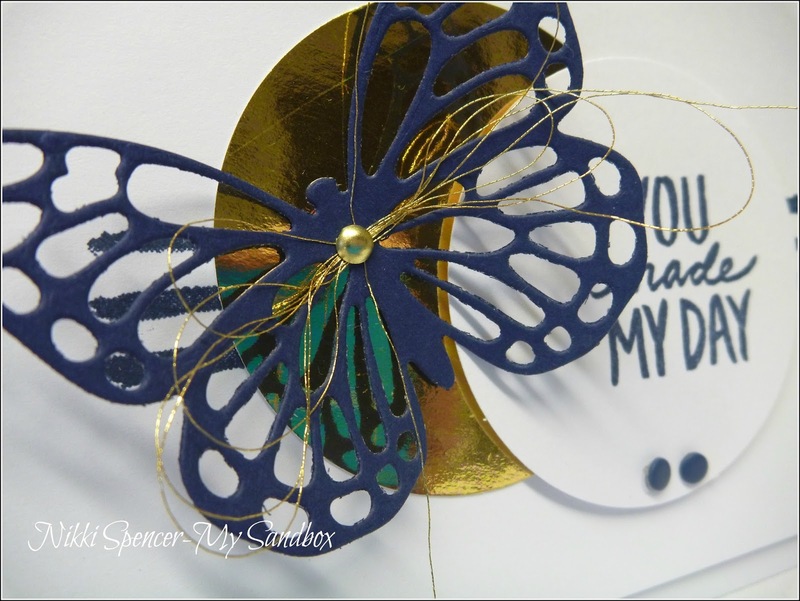 This little note card uses a panel that we got to paper pierce with the new piercing templates and also features another new DSP. Today's share is more about the colour, "Mint Macaron"...Yummy! It's one of the 5 new In-Colours for 2015/2017 and is absolutely hands down my fave!. We received the piece of DSP in one of our "make n takes" and instead of creating an envelope, l've used it on this cute little 4" x 4" notecard. 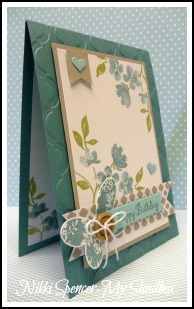 It also showcases the lovely "Bohemian" dsp, it's such a lovely patterned paper and the colours are just gorgeous! Finally after unpacking and putting everything in order, l found some time to take a few pics of some of the goodies we got to play with at Convention. I have a few more posts coming up, using some of the other new products we got to sample, so if you'd like some more sneak peeks, keep an eye out for those. So it's back to normal programming this week and we have a stunning colour palette from Trish. I have renewed my love of Lost Lagoon with this one and teamed with Sahara Sand it's such a calming, soft combination. 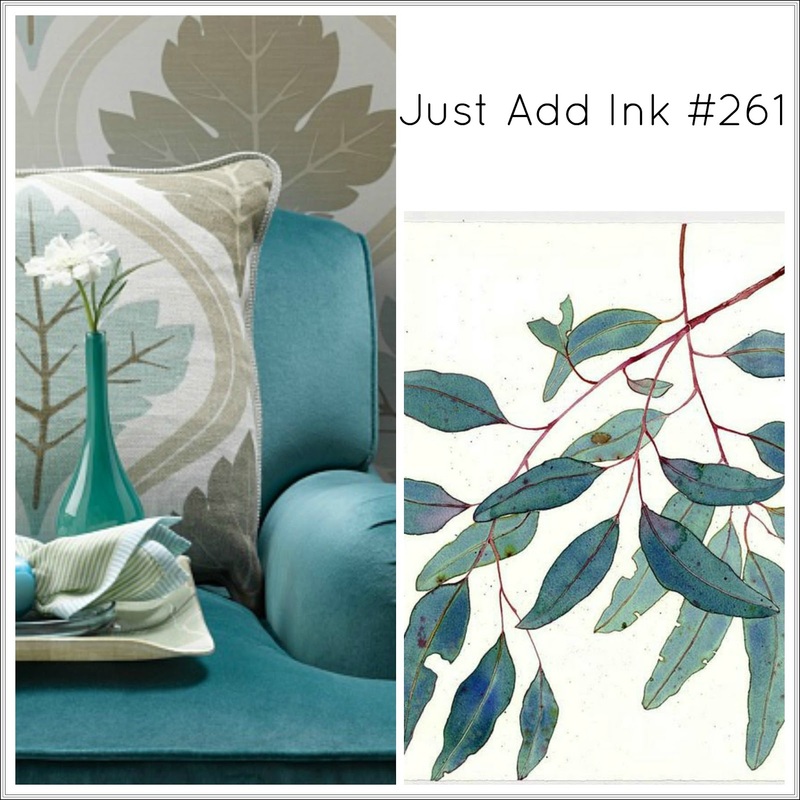 The DT have used Lot's of combinations of these colours and the result is some pretty fab inspiration, which you can find over at the Just Add Ink challenge blog!